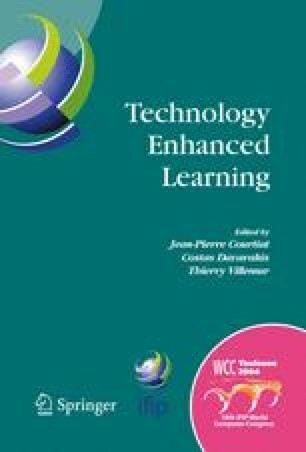 This paper investigates the use of computational intelligence for adaptive lesson generation in a distance learning environment. A method for adaptive pedagogical hypermedia document generation is proposed and implemented in a prototype called KnowledgeClass. This method is based on specialized connectionist architecture. The domain model is represented in a connectionist-based system which provides an optimal didactic plan composed of a set of basic units. The generated didactic plan is adapted to the learner’s goals, abilities and preferences.